UK Visas assist many people gain permanent residence in the UK, known as Indefinite Leave to Remain (ILR). 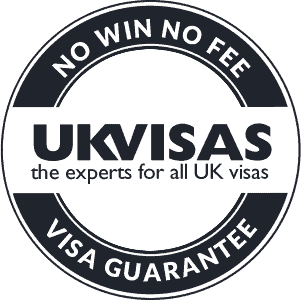 This is granted to people who have already shown a commitment to the UK on a temporary visa. If you are a UK visa holder and have lived in the UK for a specific period we can help you to apply for your ILR Settlement Visa which will entitle you to live and work in the UK permanently and, a year later, apply for naturalisation. We have in-house specialist consultants authorised by the OISC to provide advice on ILR and British citizenship. 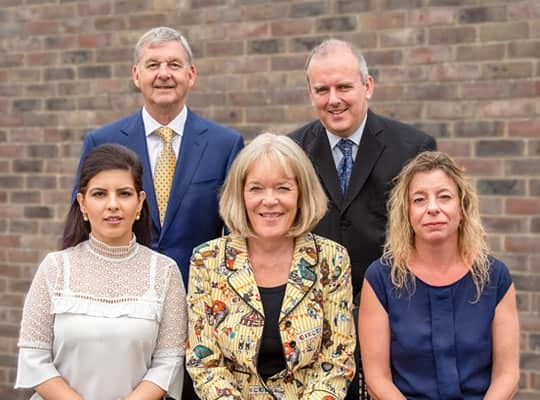 The laws concerning both are extremely complex so using a firm such as UK Visas to manage your case is well worthwhile, particularly as the Home Office charges for processing these applications are considerable and non-refundable.